Shut the Front Door…Because I Painted It Yellow! Has it crossed your mind to paint your front door yellow? Well we jumped on the yellow door gray house trend, and it looks amazing! 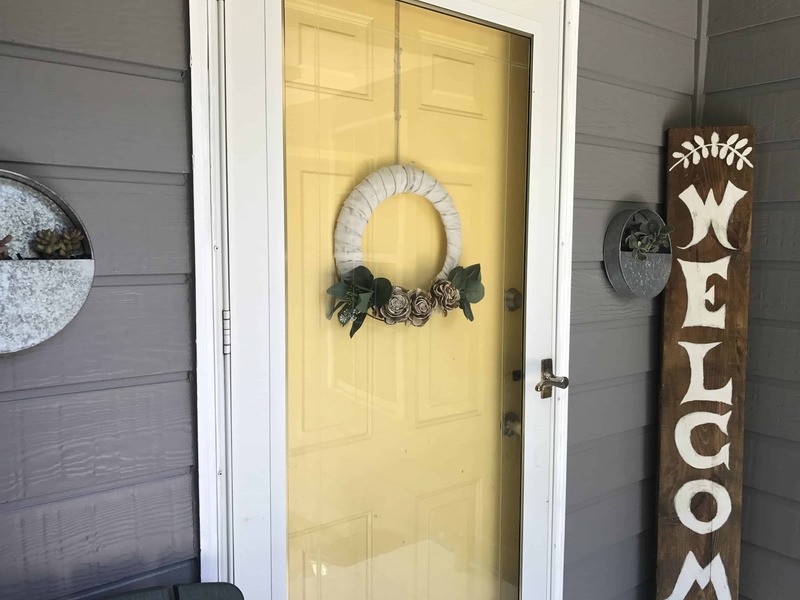 A yellow front door makeover will bring JOY to any front porch.